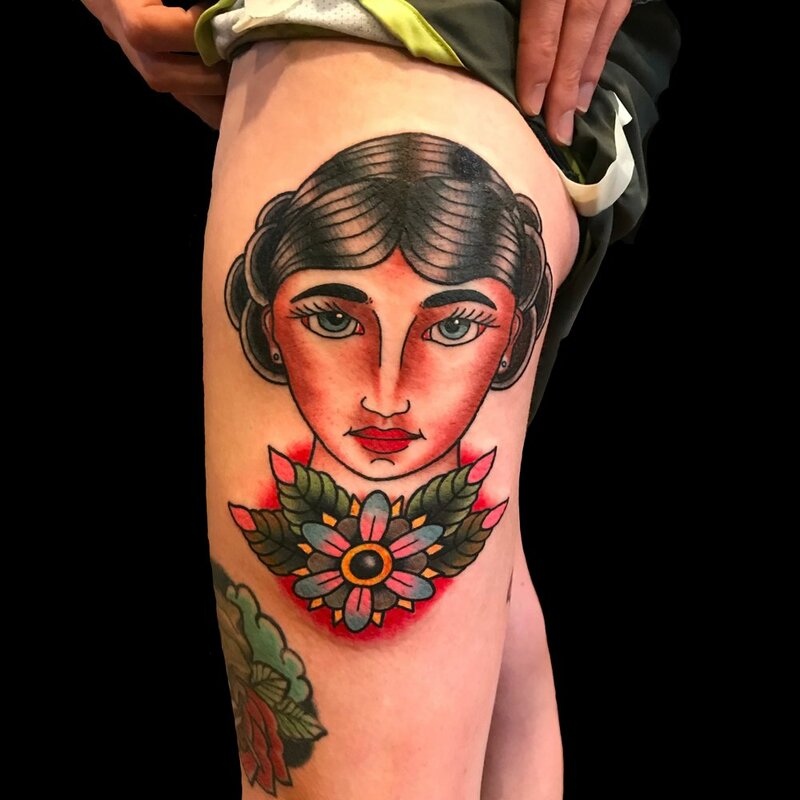 After beginning his career in 1994, Brandon Hanna, owner of East Tattoo Collective, made the move to Nashville. In 1998, he took a position at Lone Wolf Body Art and was affiliated with them as an appointment only tattoo artist for 16 years. The longevity of Brandon’s career is proof to his vast versatility as an artist and his excellent chair side manner. He strives for perfection with each collaboration to make his client’s vision into living art. 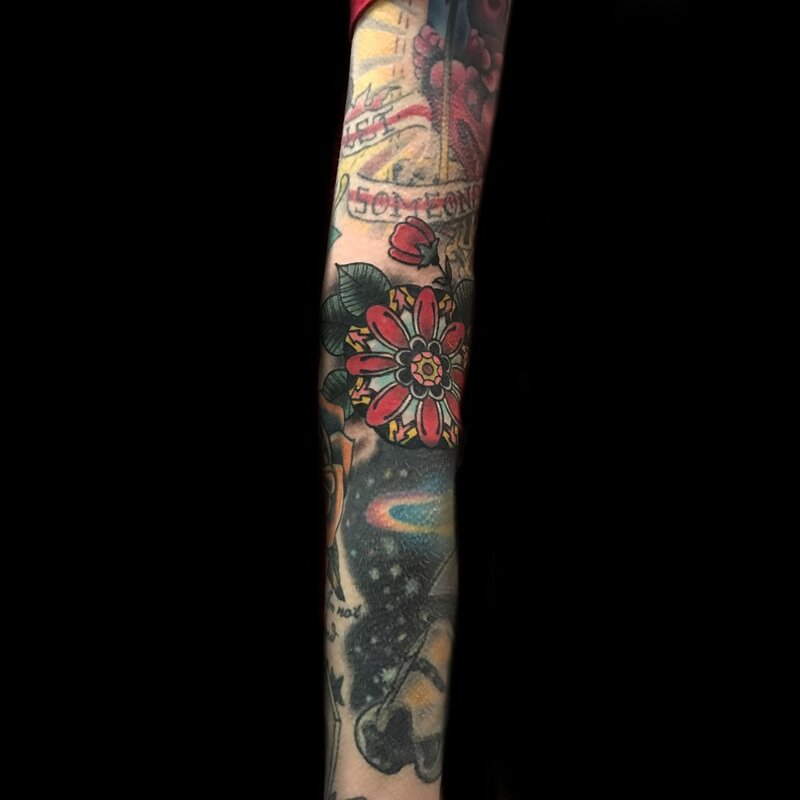 Nashville native Blake Owens has been tattooing for 7 years. 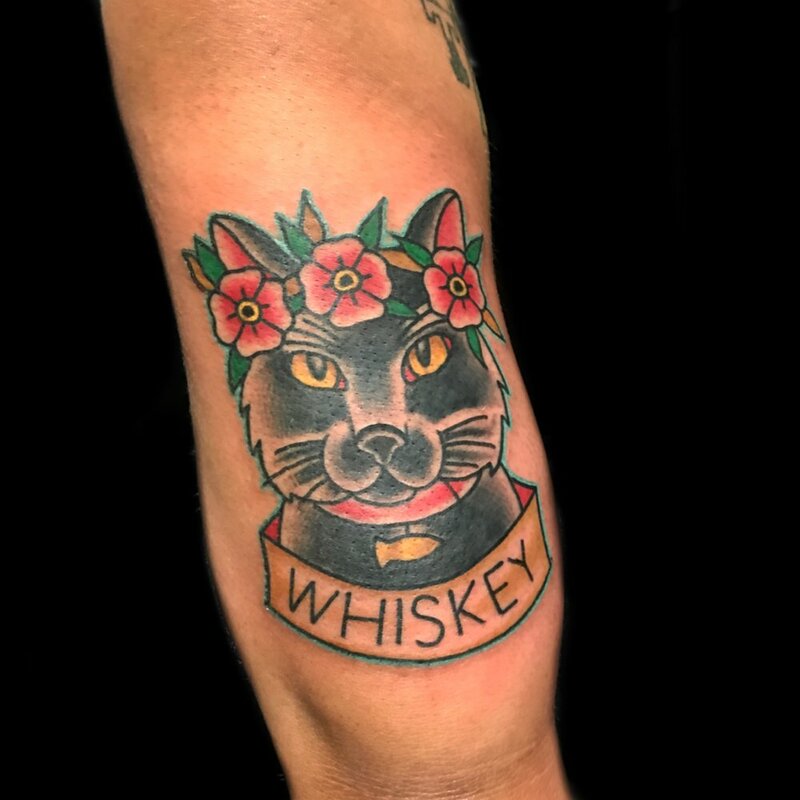 With his background in graphic design he specializes in American Traditional, Black/Gray, Full Color and Japanese Style tattoos. 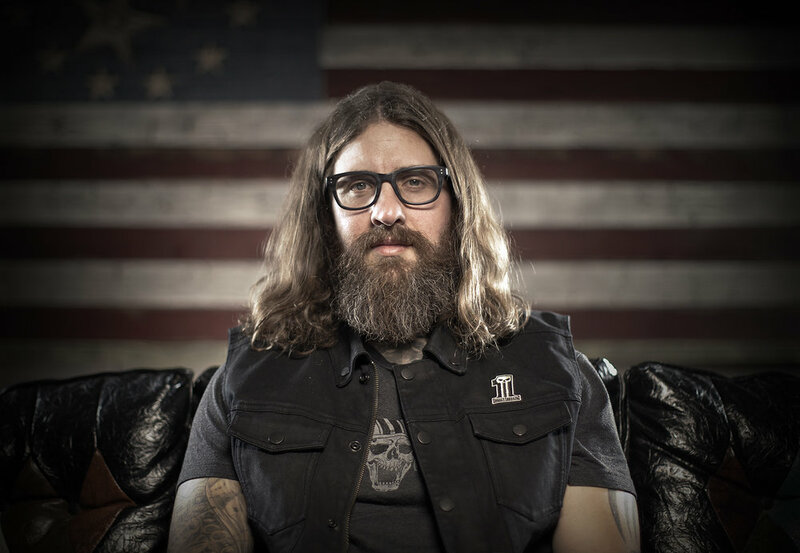 Blake has been around the block a few times, tattooing alongside some of the best that Nashville has to offer.